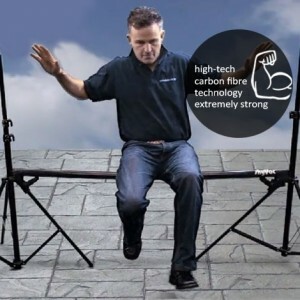 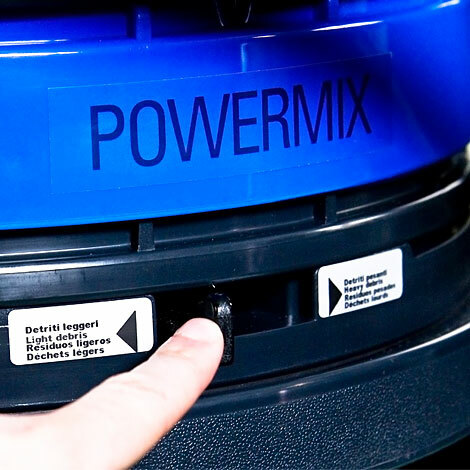 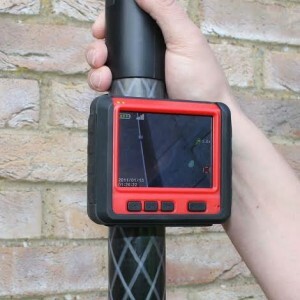 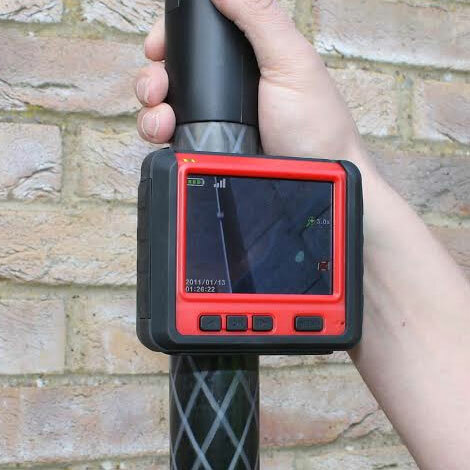 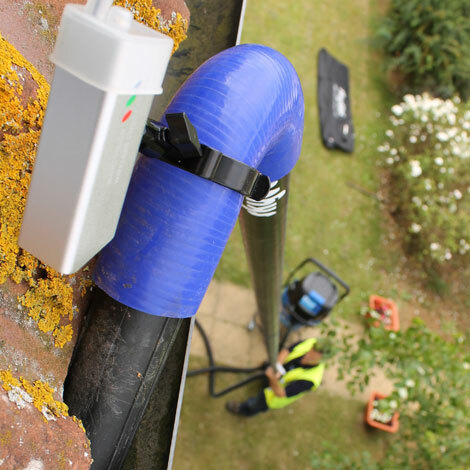 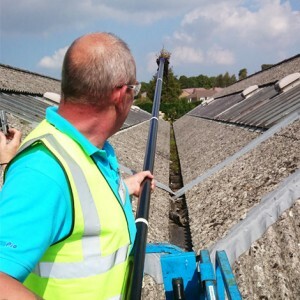 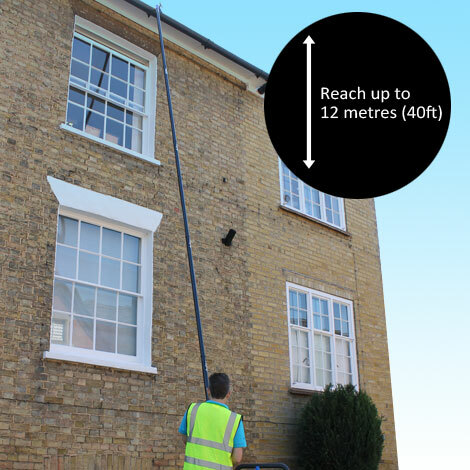 The Worlds Most Powerful Free Standing Gutter Cleaning Machine – with 50% more suction lift that its nearest rival. 2 Industrial Strength Vacuum Motors giving huge suction power of 150 inches of Water Lift (Most 3 motor vacuum will give 90″ Water Lift). 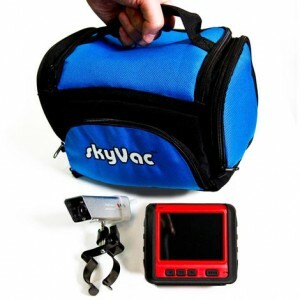 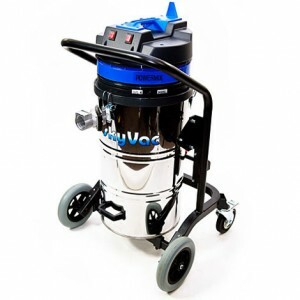 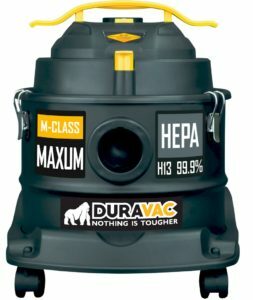 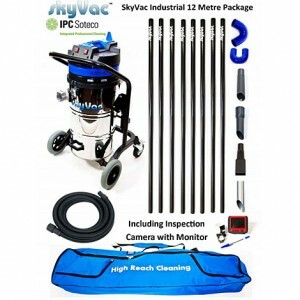 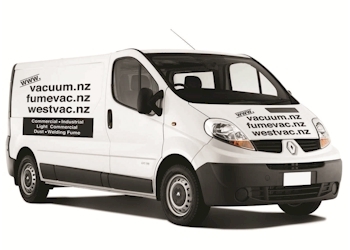 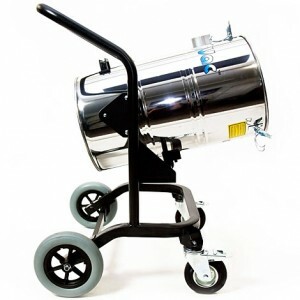 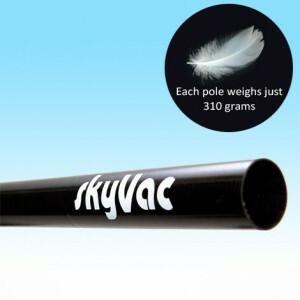 For more information on the SkyVac™ 85 Industrial, or any of our other machines, please call us on 09 520 1115.